OnTheMarket.come received over 14 million visits during the month (source: Google Analytics). 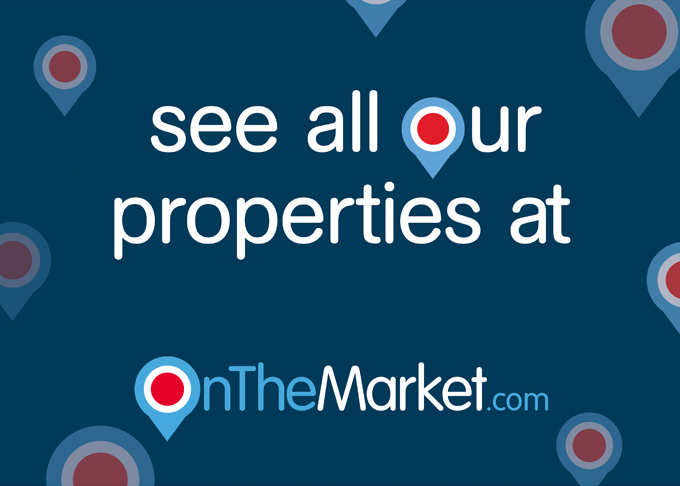 That is an increase of 26% since January 2017 when OnTheMarket.com recorded its last record traffic figure of over 11.2 million visits. Throughout last month, OnTheMarket.com also delivered a record number of leads and property alert set-ups. Register your details for sale and rental property alerts. We are offering an exclusive price for this two bedroom duplex style apartment at Offers Over £290,000, plus £500.00 paid towards legal fees. This is a brand new conversion of a former Courthouse in Braintree and comes with an allocated parking space. You are able to view this property on Saturday 19 August between 11:30am-12:30pm. No appointment is needed, just turn up! Pushing furniture up against the wall makes everything look and feel cramped. Even just few inches in between the wall and your bigger items can make your space look more open. Instead of a gallery wall, choose art pieces that are large and bold. 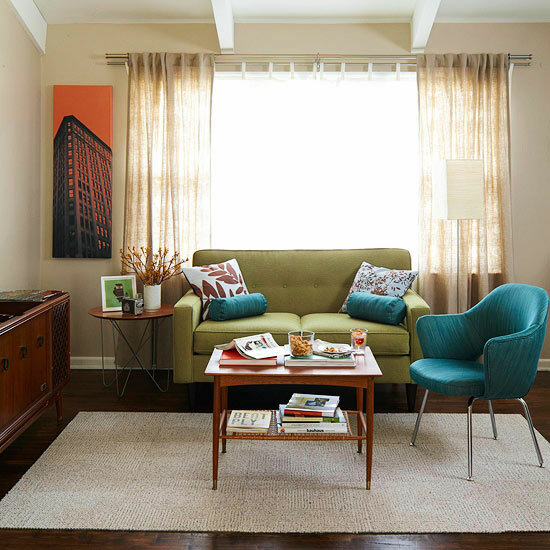 Instead of a sofa with a skirt or boxy chairs, bigger pieces with exposed legs are perfect for a small space.